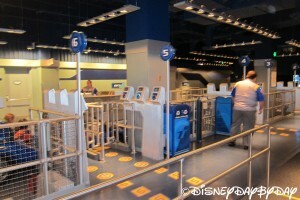 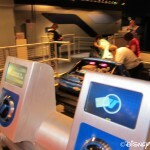 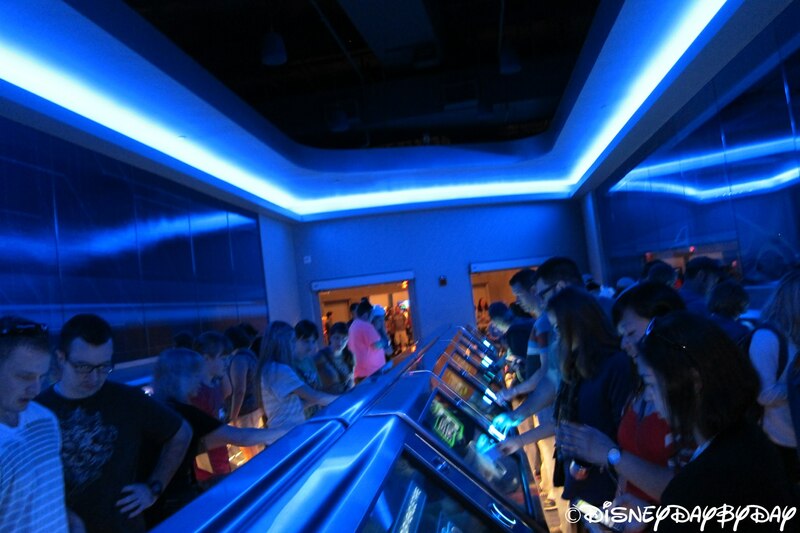 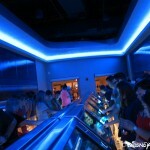 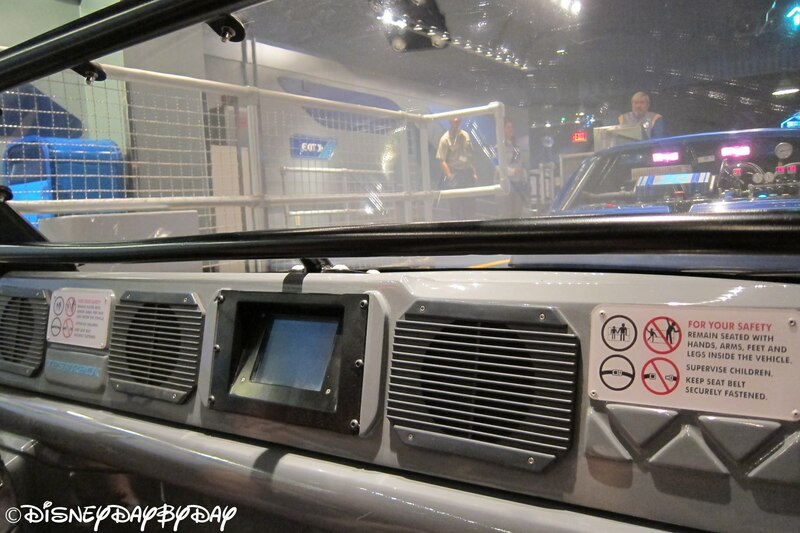 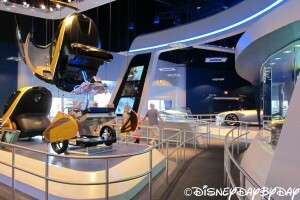 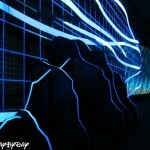 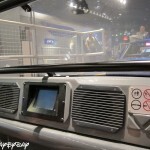 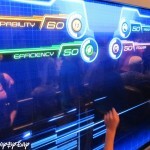 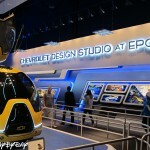 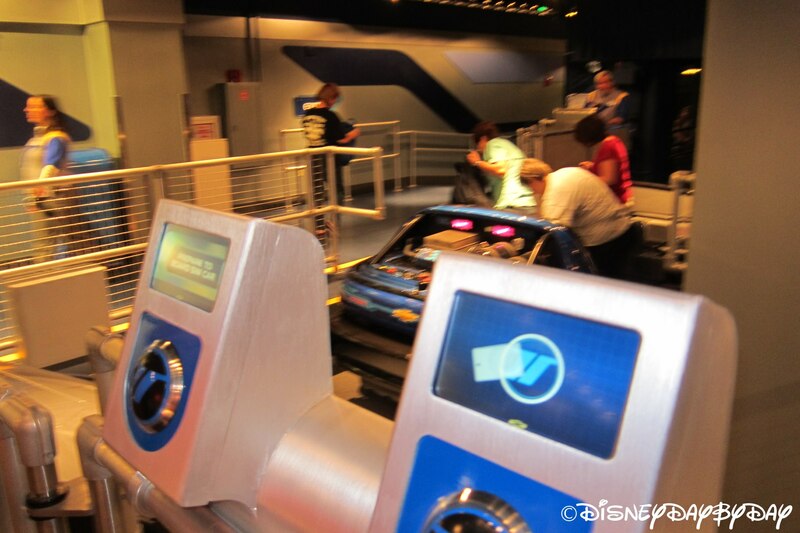 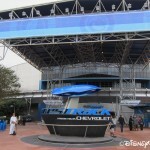 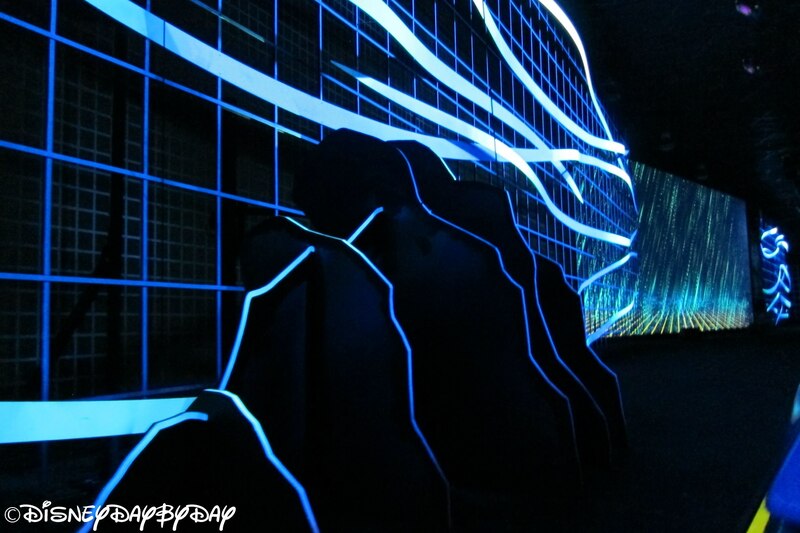 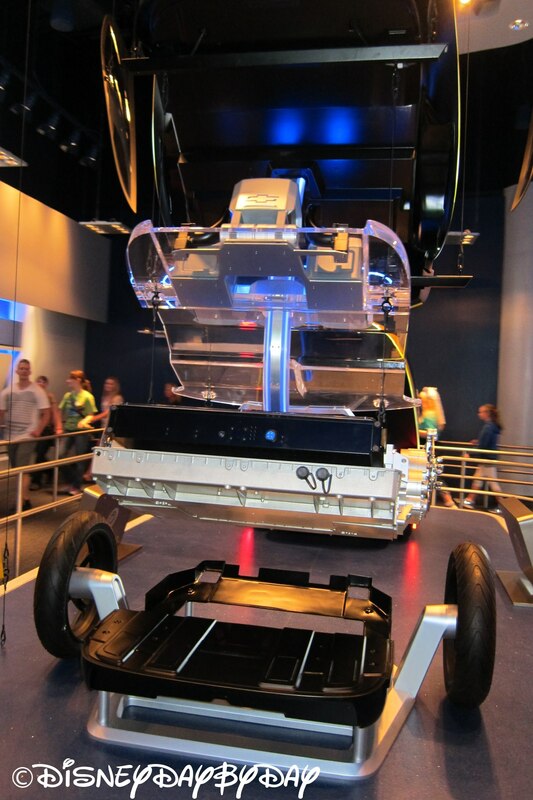 Test track was reimagined in 2012, if you would like to see the Test Track of the past Click Here. 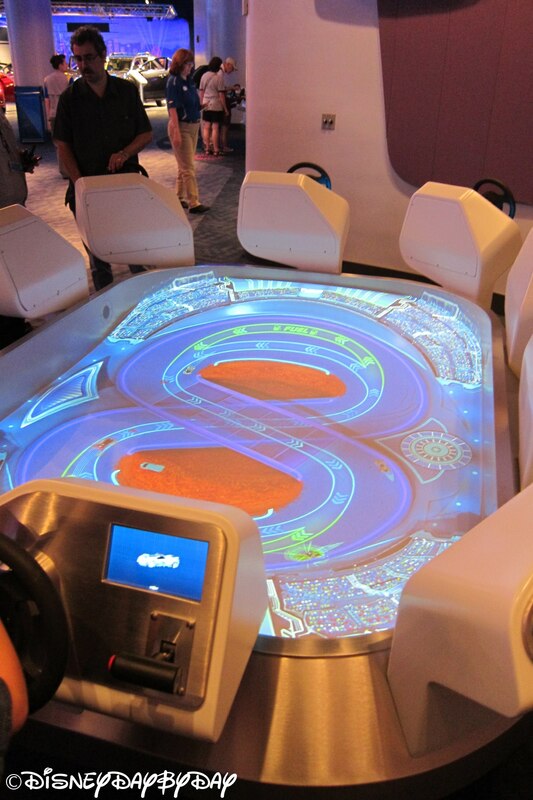 Ever dreamt of being a race-car driver? 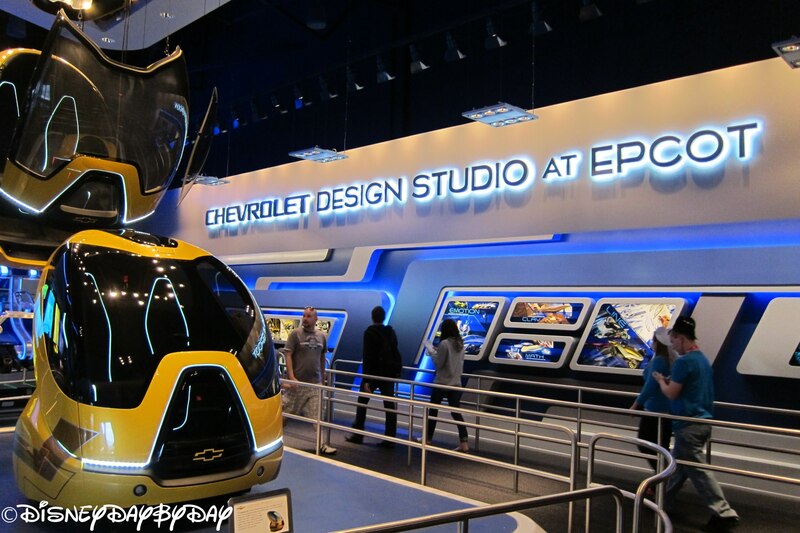 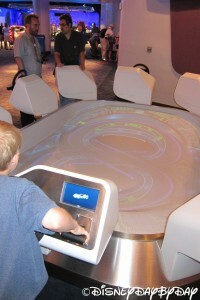 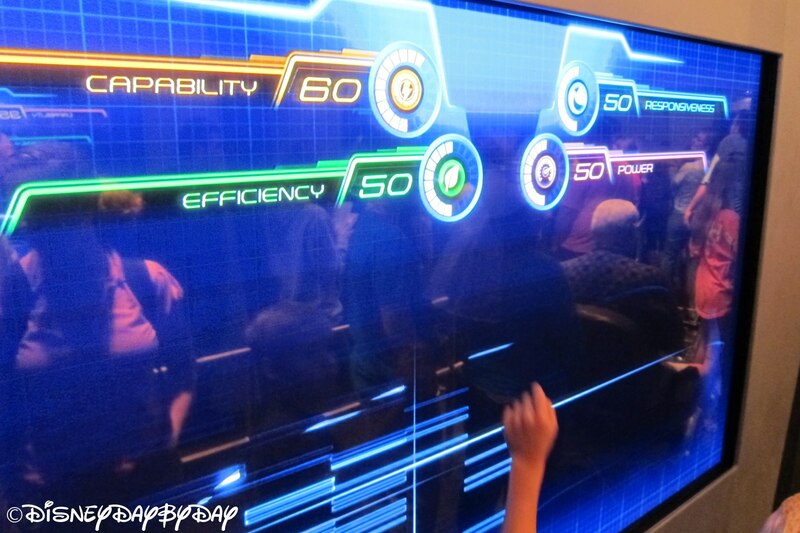 At Epcot’s Test Track you can design your own car, then race around a high-speed track like you’re in the Indy 500! 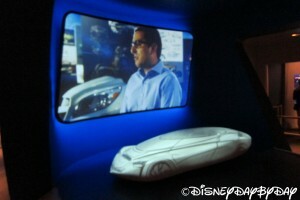 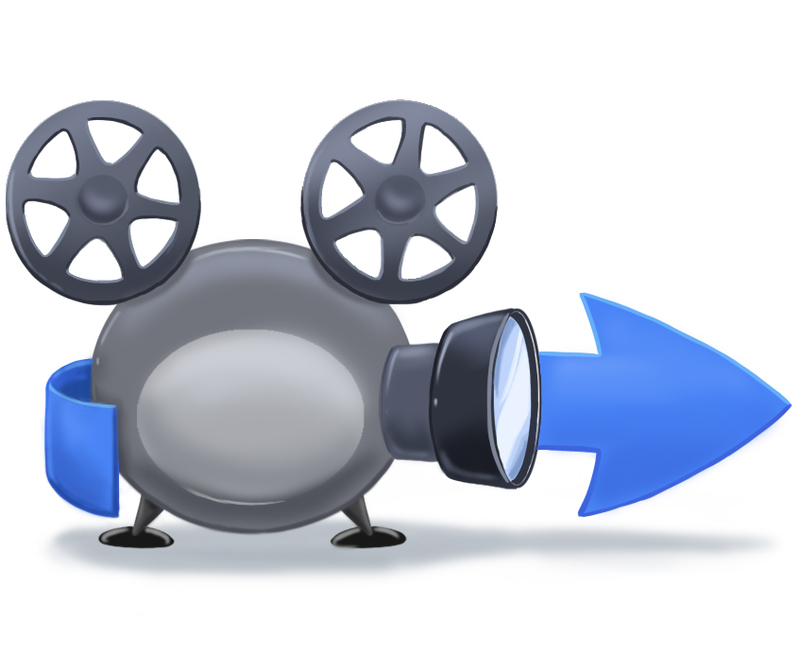 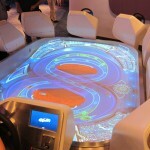 Your first stop on this thrilling adventure is a small room where you will design your own car on a computer screen. 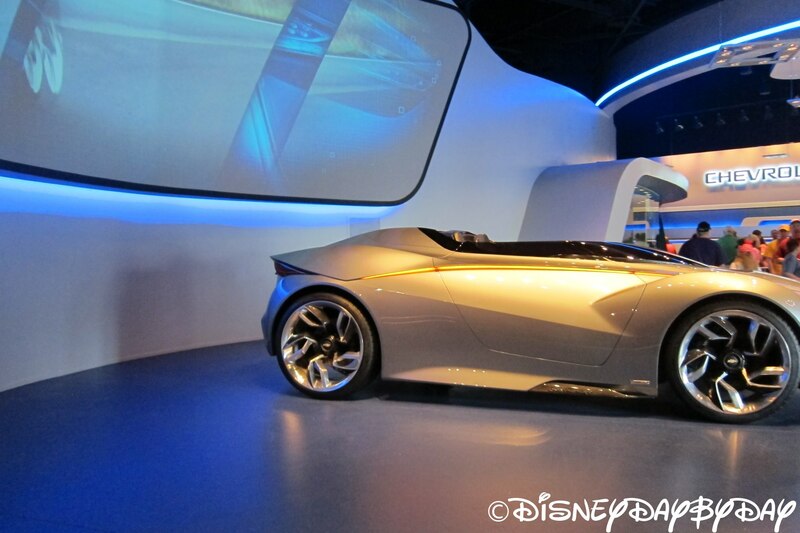 After you design your car, you’ll head into another short line where you’ll wait for your test track vehicle to see how it runs. 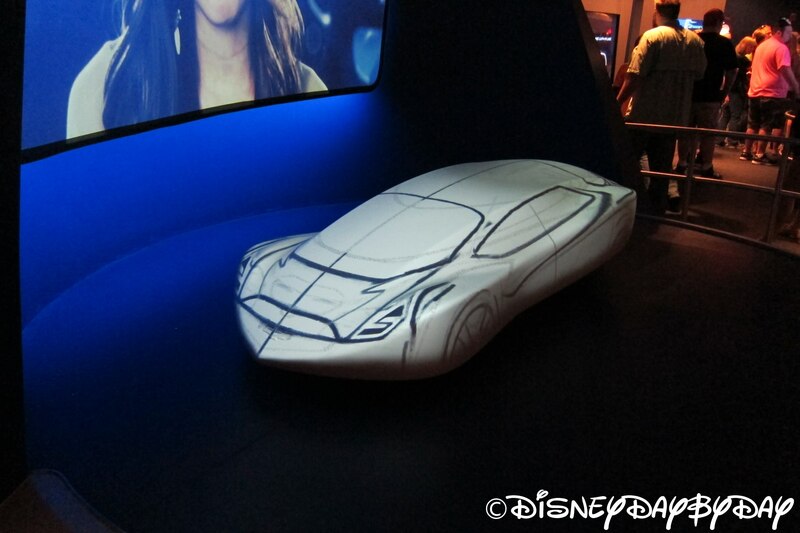 As a side note, no, the car you ride in will not look like your design. 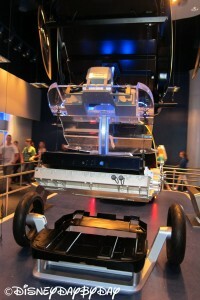 This six-person vehicle will be tested in a way like no other. 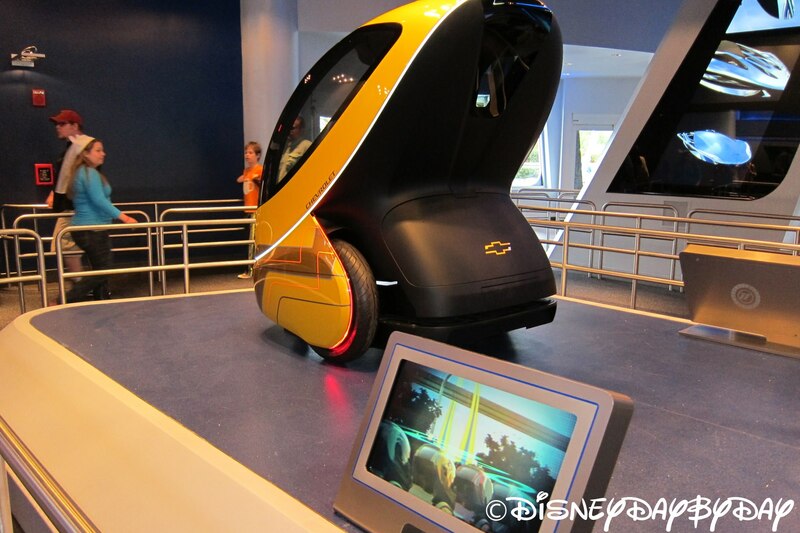 You’ll squeal around curves, you’ll test breaks, only to accelerate at speeds of up to 65 mph on a track that hugs the outside of the building. 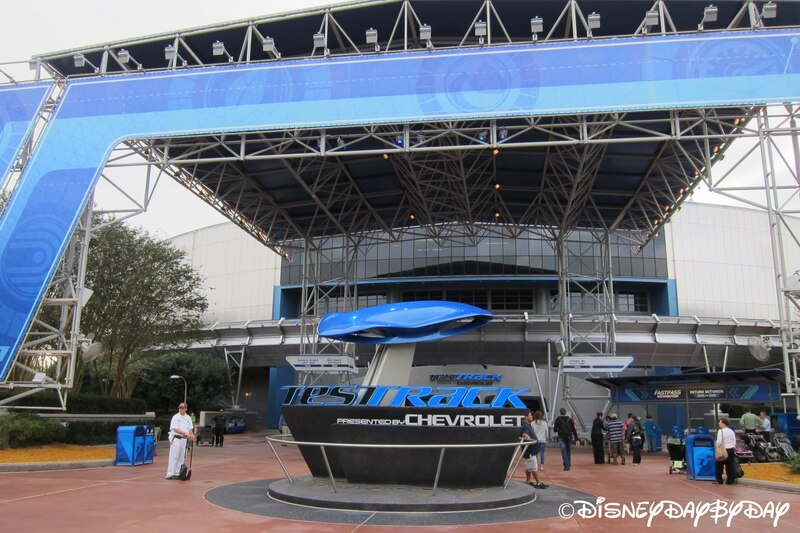 If the old test track bored you, since its remodel in 2012 Test Track resembles something from the movie “Tron,” neon lights making it look more Sci-Fi. 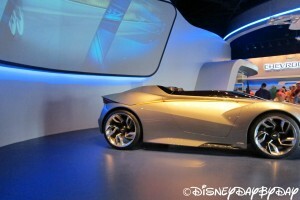 So design your car and sit back and enjoy the ride! Where else do you get to do 65 mph around the outside of a building? 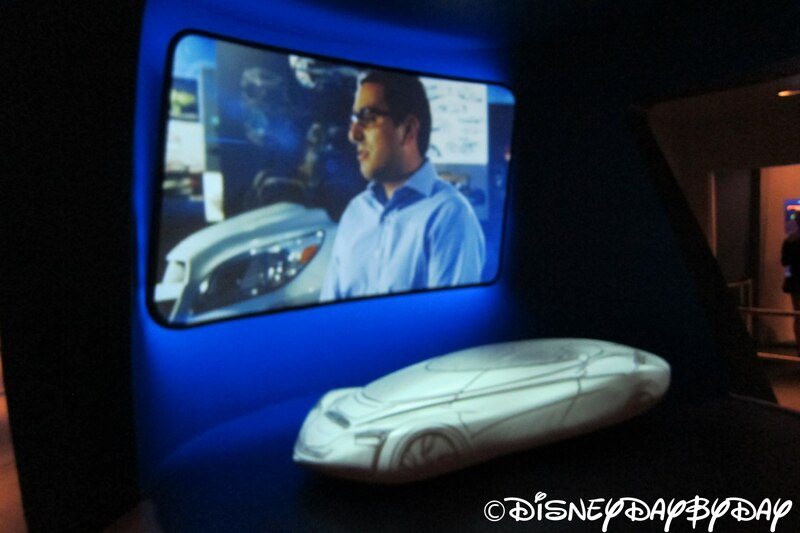 Designing the car is fun, but I wish you got to see your car more on the actual ride.